The Rivertown Subaru service center is fully authorized by the Subaru factory. This means that we can perform auto repair and maintenance under warranty for Subaru vehicles. We also have access to proprietary tools and equipment that a shop without a factory authorization would not be able to get their hands on. Additionally, we have to maintain high standards of customer service and satisfaction to keep our authorization from Subaru. The respect with which we treat our customers and our vehicles reflect these high standards. If you’re looking for auto repair and maintenance at a Columbus, GA car dealership that you can count on, look no further than the factory-authorized service center at Rivertown Subaru. Our website makes it easy for you to make a service appointment at the right time for your schedule. You don’t have to leave the comfort of your own home to do so. In fact, you don’t even need to pick up the phone. All you have to do is go to the corresponding page on our website to set up your appointment. Of course, you can always simply stop by if you have an opening in your schedule. Make an appointment for auto repair or maintenance on our website today. Drivers in the Columbus, GA area can rest assured that we’ll complete auto repair work correctly the first time. Consider our factory authorization and the fully certified staff of techs that we have at our service center and compare this to the many small shops in the area. Your vehicle takes great care of you, so take great care of your vehicle by taking it into the service center at our Columbus, GA car dealership. Drivers that need an auto repair done right the first time are welcome to stop by the Rivertown Subaru service center today. If you need an oil change, Rivertown Subaru is the place to go in the Columbus area. In addition to performing an oil change, we can take care of any repair or maintenance needs you may have. A quick lube shop can’t do much more than an oil change. Learn more about oil change service and genuine Subaru oil at Rivertown Subaru. Visit our service center today for a quick oil change service and all of your auto repair needs. The technicians at our Columbus, GA car dealership are all fully certified by Subaru. This qualifies them to work on all Subaru models. Our staff also has many certifications from respected automotive organizations that qualify them to work on vehicles from other manufacturers. 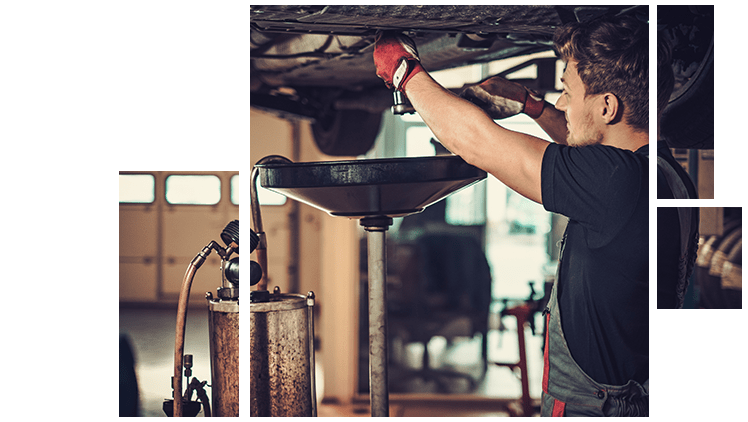 Meet with the certified mechanics at our Rivertown Subaru service center today to learn about your vehicle’s auto repair and maintenance needs. Don’t procrastinate when it comes to maintaining your vehicle’s brakes. Keeping to the service schedule is vital to the performance and longevity of your brakes. Regularly scheduled services for brakes include fluid refills and pad replacements. Get your brakes fixed up and any other auto repair needs you may have taken care of at our Columbus, GA car dealership. Learn more about brake maintenance and routine auto repair at our Subaru service center today. Many drivers make the mistake of waiting until their battery dies before they think about getting a new one. This can result in an expensive tow to the nearest shop. At Rivertown Subaru, you can avoid the tow and choose the battery you want. If you’re not sure if you need a new battery yet, our technicians can test your current one to see if it needs replacing. Get a new battery at the Rivertown Subaru service center. Browse the battery specials on our website today. 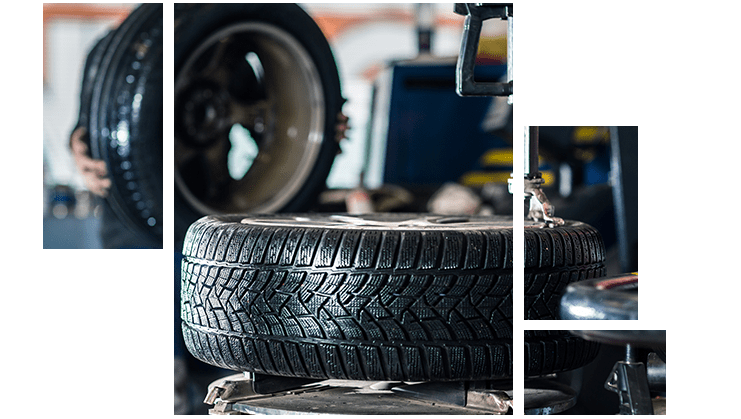 In addition to our auto repair and maintenance services, we offer a large selection of quality tires. Our tires fit all new Subaru models and many models from other manufacturers. If your tires are starting to get worn, come see us for a quality new set. The Tire Center at Rivertown Subaru has the perfect set of new tires for your vehicle. 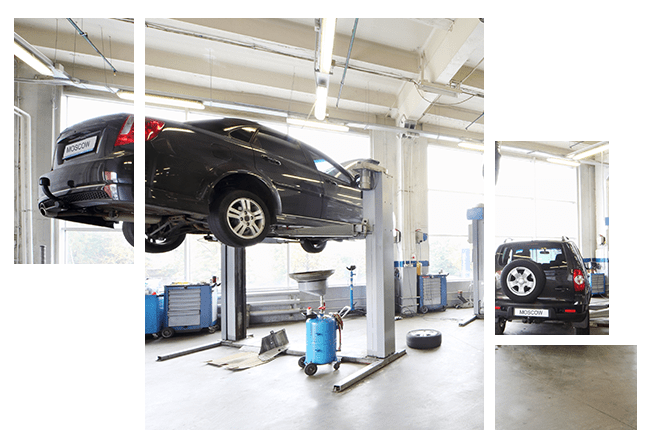 Visit our Subaru service center today. Regular wheel alignments are important to your car’s performance. Improperly aligned wheels may result in accelerated tire wear and decreased fuel efficiency. A wheel alignment is a quick and convenient service, so there’s no reason to put it off. 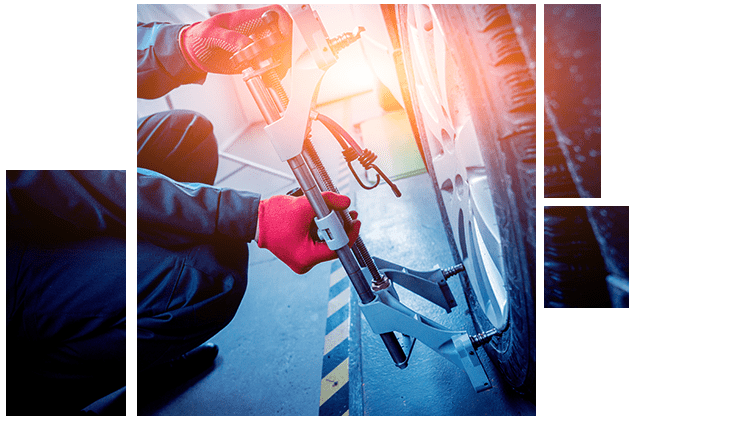 Drivers in LaGrange, GA, Auburn-Opelika, AL and elsewhere in the Columbus, GA area can get an accurate and effective wheel alignment at the Rivertown Subaru service center today.